I landed in Amsterdam, Schiphol airport at 7.50 A.M. 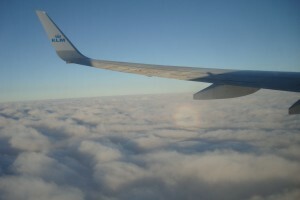 This was my first flight ever, Bucharest – Amsterdam, with the KLM company. I was on my way to Shanghai. But my next flight was at 15.45, so I had about 6-7 hours to kill. I decided to try to visit Amsterdam. I was hopping at least to have a walk on the red light district. So, I went to a Tourist Information desk to ask some information. 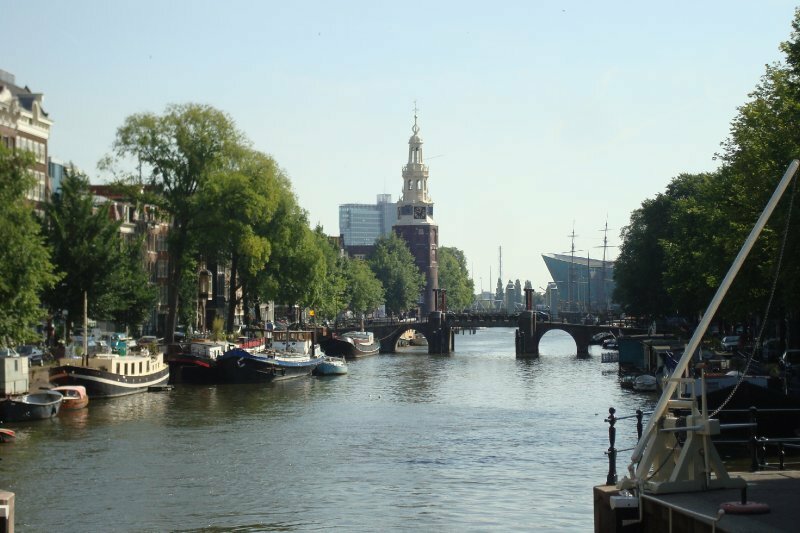 You can get from Schiphol airport to the touristic center of the city by train. Every 15minutes a train is leaving for the Centraal Station. You can buy train tickets from the ticket machines in front of the airport train station. The ticket was 6.40Euro(to the center and back). From the airport you can get to the center in just 25 minutes. At the Tourist Information desk you can buy a map of the city for 2Euro.